Unlike other designer dog breeds that were bred over the past few decades, the tiny Lhasa Apso goes way back to the B.C. years. Sounds like a fairy tale, but the story of the Lhasa Apso isn’t one. This breed originated from Tibet more than 2500 years ago. Due to the Tibetan environment found in the Himalayas, the Lhasa Apso had to get properly adapted. As a result, the breed grew a thick and long double coat to keep out the cold. It comes in many colors, and can have just one or a mix of colors. This post will help you to discover whether this is the ideal dog breed for you. 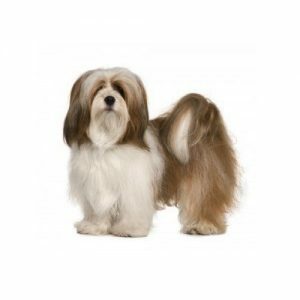 The Lhasa Apso originates from the city of Lhassa in Tibet and was originally bred as a guard dog of Tibetan monasteries. It is one of the best examples that a small dog can be a great guardian. You may not be looking for a guard dog. Even so, the Lhasa Apso will boost your security system as it did for the Tibetan monasteries in ages past. Generally, dogs that shed a lot are not part of those which are considered to be hypoallergenic. With the Lhasa Apso, you’re largely in the safe zone. 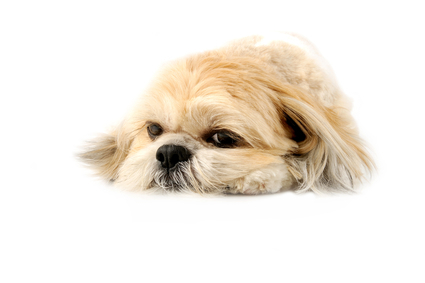 The cute Lhasa Apso’s popularity is enough evidence of its suitability as a pet. The other benefits that come along with the breed are yours to enjoy. 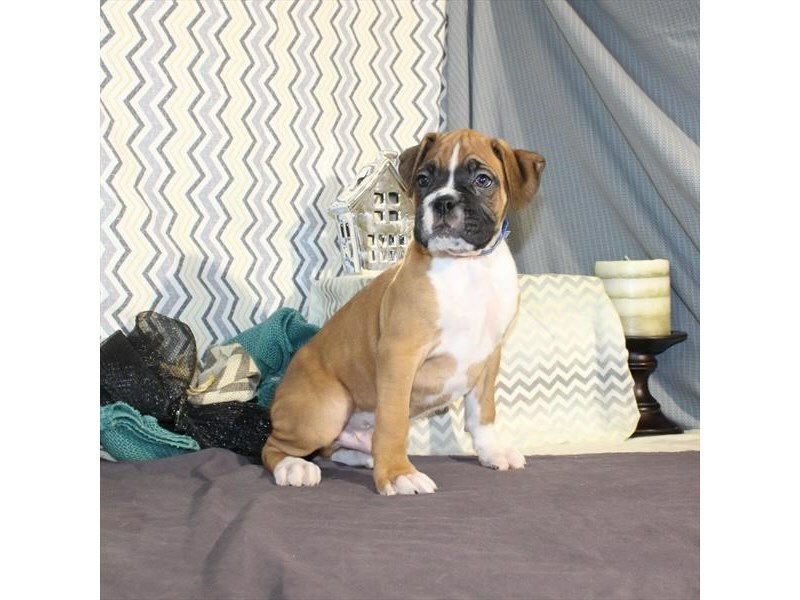 If this is the breed you want, get in touch with My Next Puppy. 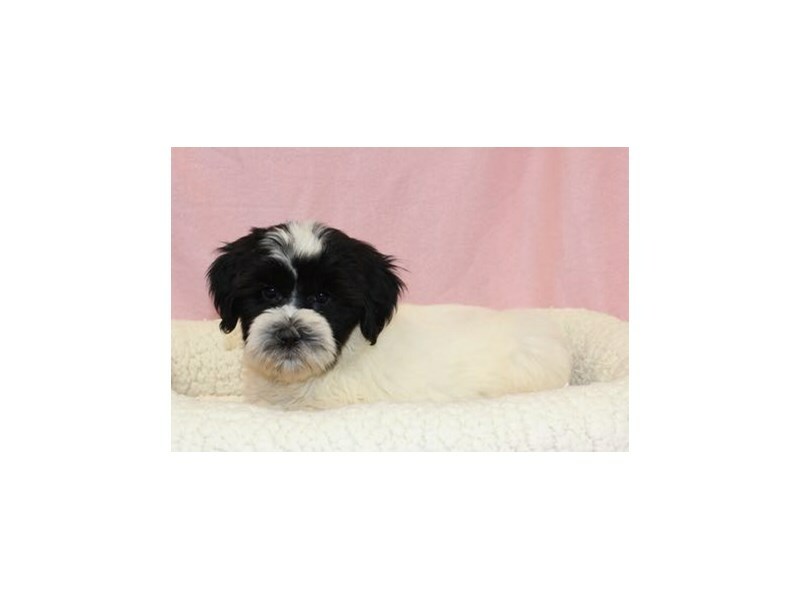 We will be more than glad to help you get a Lhasa pup as soon as possible. 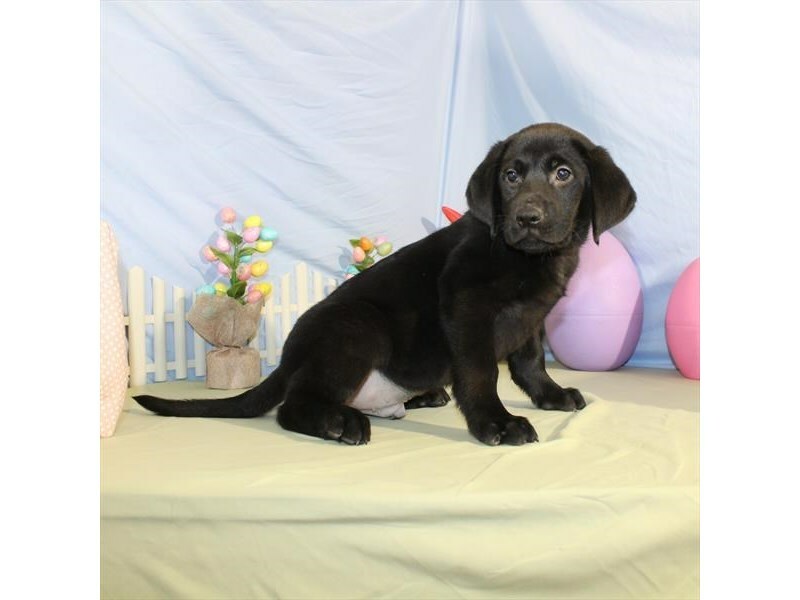 Call us at (703) 844-9796 for more information, or visit our blog to find out more about other breeds you may be interested in.